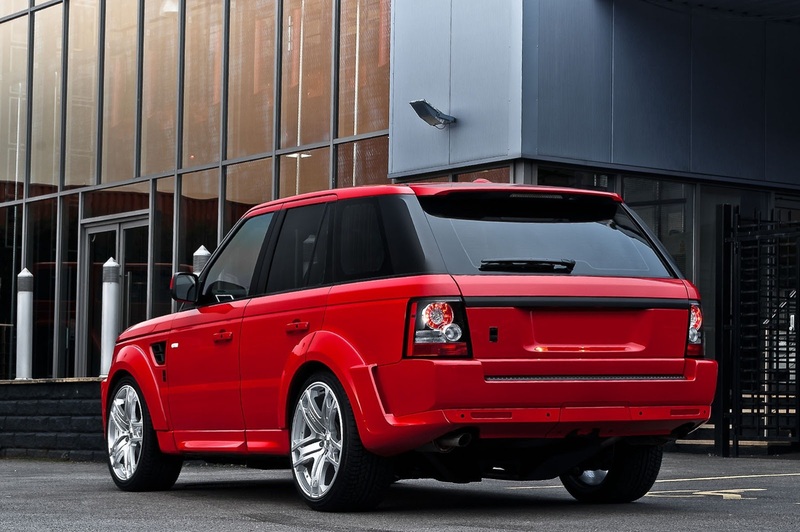 The 2013 Range Rover Sports gets today a new tuning kit, this time from the British tuning specialists from Kahn Design. 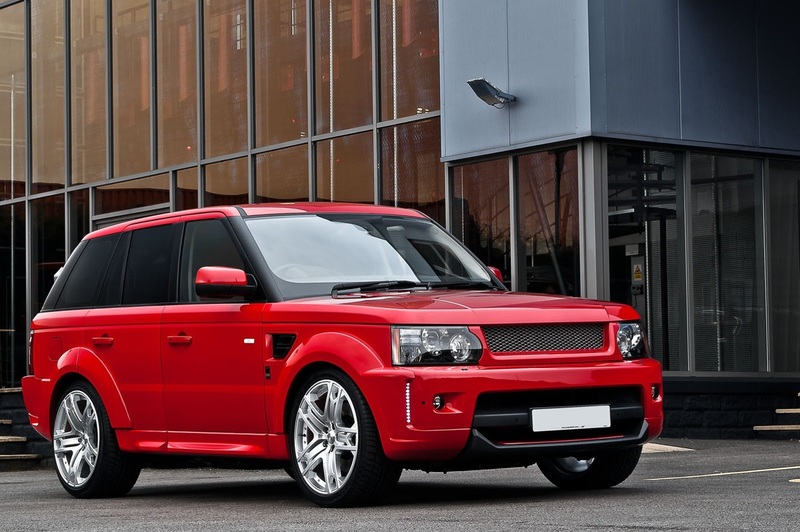 Exterior improvements include a special red finish, new LED daytime running lights, revised front and rear bumpers, a new front grille, extended front lower lip, side skirts and vented wheel arches. 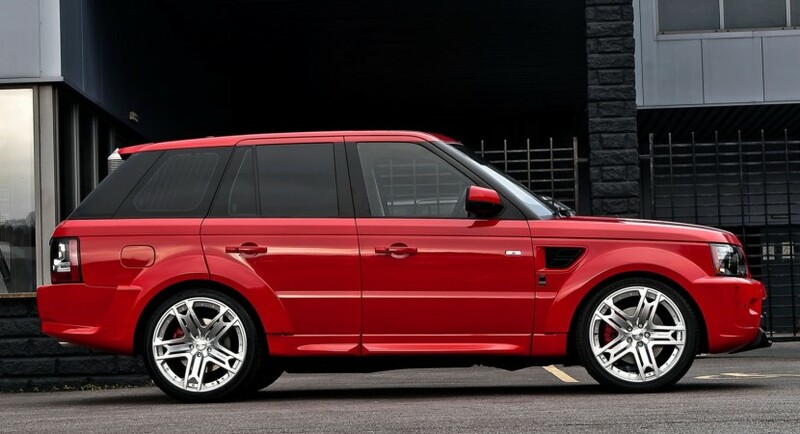 Last but not least, the British model rides 22-inch RS600 alloy wheels fitted with red brake calipers. According to Kahn Design, under the bonnet sits a stock 3.0-liter engine as the model in question is based on the 3.0 SDV6 HSE variant. 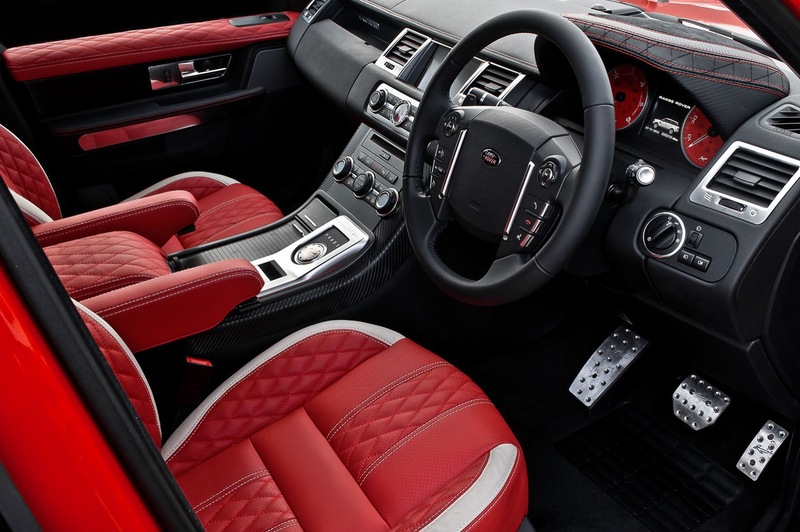 At the interior, the company provides new trim, sport seats wrapped in quilted leather and Alcantara inserts for the dashboard and center console. New illuminated door entry sill plates, aluminum pedals and revised instrument gauges complete the list of tweaks. For now, there are no pricing or availability details on Kahn Design’s tuning program.